Home // Uncategorized // What Happened to Equifax? Unless you’ve been living off the grid for the past couple of months, you’ve probably heard about the Equifax data breach. Credit reports are essential to everyday life nowadays, and you may be worried how this breach could affect you and your credit score. We’ll touch base on what happened, how it happened, what it means for you, and how to prevent something like this from happening to your business. Equifax, one of the top credit reporting companies, announced its computer system was hacked from mid-May through July 2017. The hackers, which have yet to be identified, retrieved over 143 million Americans’ names, Social Security numbers, birth dates, addresses, and Driver’s License numbers. Also, many credit card numbers were also stolen. Without the updated patch, hackers could access Equifax’s data relatively easily. Companies that have sensitive data need to be confident that their security is always up to date to prevent something like this from happening. What Do I Do About the Equifax Breach? According to the Federal Trade Commission, Equifax is offering a year of free credit monitoring through www.equifaxsecurity2017.com. Taking the following steps will help protect yourself against further damage. Sign-up for a year of free credit monitoring. Continue to check your credit reports at annualcreditreport.com. Consider putting your credit on freeze. Monitor your credit card and bank accounts. File your taxes early next year. 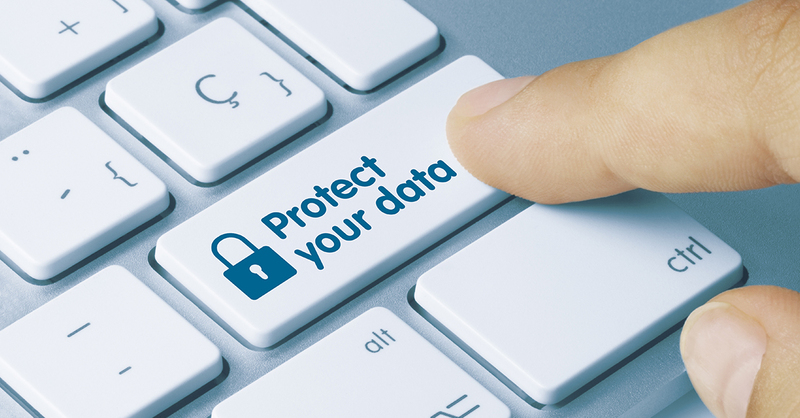 The damage may already be done, but you can help stop the spread of your data by following these steps. Equifax is a cautionary tale for businesses that collect sensitive data from their customers and other partners. The easy steps taken to update software patches could be the stopgap between your business thriving or dying. If you aren’t sure that your business is secure against hackers, hire Entré Technology to ensure your network, data, and software will be safe against hackers.